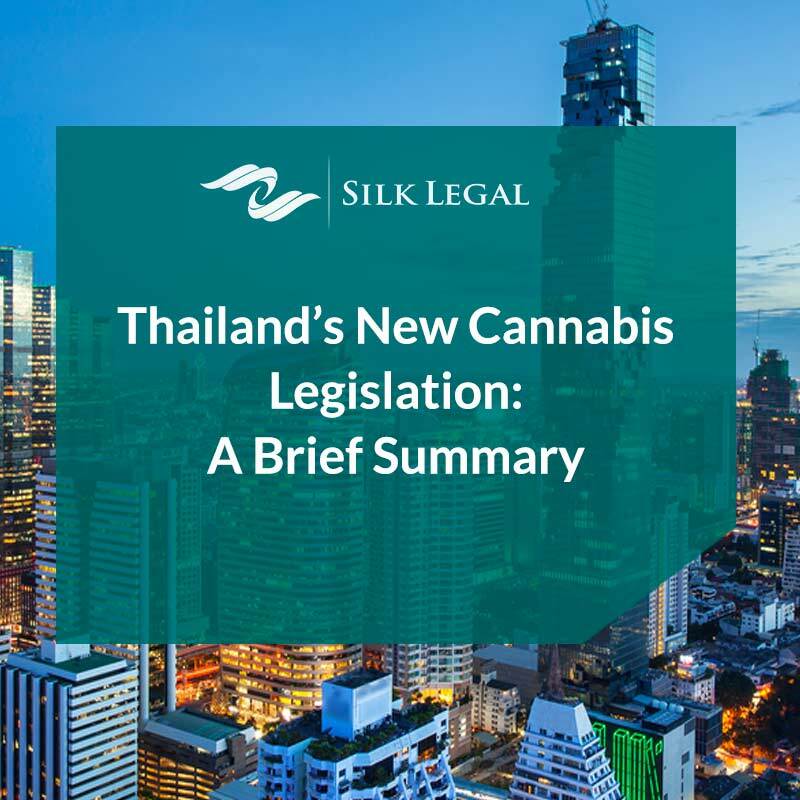 As a signatory of the 1961 Single Convention on Narcotic Drugs, the Royal Thai Government considers cannabis to be an illicit drug, rendering recreational cannabis use in the Kingdom illegal. As a controlled substance, authorities are obliged to control, monitor, and prevent the misuse of cannabis; however, with new legislation recently approved by the National Legislative Assembly, exemptions are made when cannabis is used for medical treatment or research. Cannabis is classified as a Schedule 5 substance alongside psychoactive mushrooms and kratom under the Narcotics Act B.E. 2522. Although the Act criminalizes the use, production, distribution, and possession of cannabis with penalties for both users and possessors, there are patients who have used cannabis for medical treatment over the years. Many of these patients point towards studies that point towards the therapeutic qualities of cannabinoids found in cannabis plants. Having said this, it was clear that a comprehensive framework to make cannabis fully suitable for legalized medical use in the Kingdom was needed. The Narcotics Act, which was enforced in 1979, contains provisions which may be considered outdated, particularly given the recent developments in cannabis research. Therefore, as a way of widening the opportunity for the general public to access cannabis for medical use under legally sanctioned parameters, the National Legislative Assembly unanimously approved the decriminalization of medical cannabis. The new legislation, while still prohibiting unlicensed production and distribution of Schedule 5 narcotics, allows its use and procurement in cases of necessity, use by government authorities, medical treatment, and R&D. This extends to licensed agricultural, commercial, scientific, or industrial activities authorized by the Narcotics Control Board and other relevant agencies. 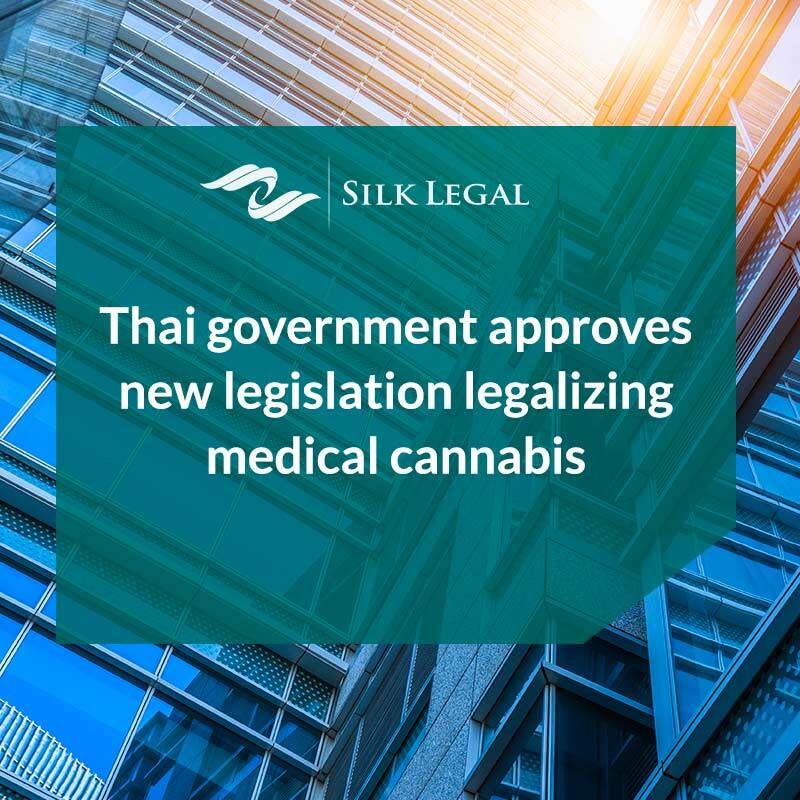 What this means for patients undergoing cannabis-based treatment is they will be able to travel freely throughout the Kingdom provided they possess a certificate from an authorized medical professional or a practitioner of traditional Thai medicine. Agriculturist groups, community enterprises, social enterprises, or co-operatives that are registered under relevant laws and cooperate with relevant government agencies or private institutions of higher education. In the case that the license applicant is an individual, they must be a Thai national who resides in Thailand. For corporations applying for a license, they must be registered and incorporated under Thai law with their headquarters located in Thailand. The ownership ratio of these corporations must consist of 2/3 Thai-to-foreign shareholders and directors. 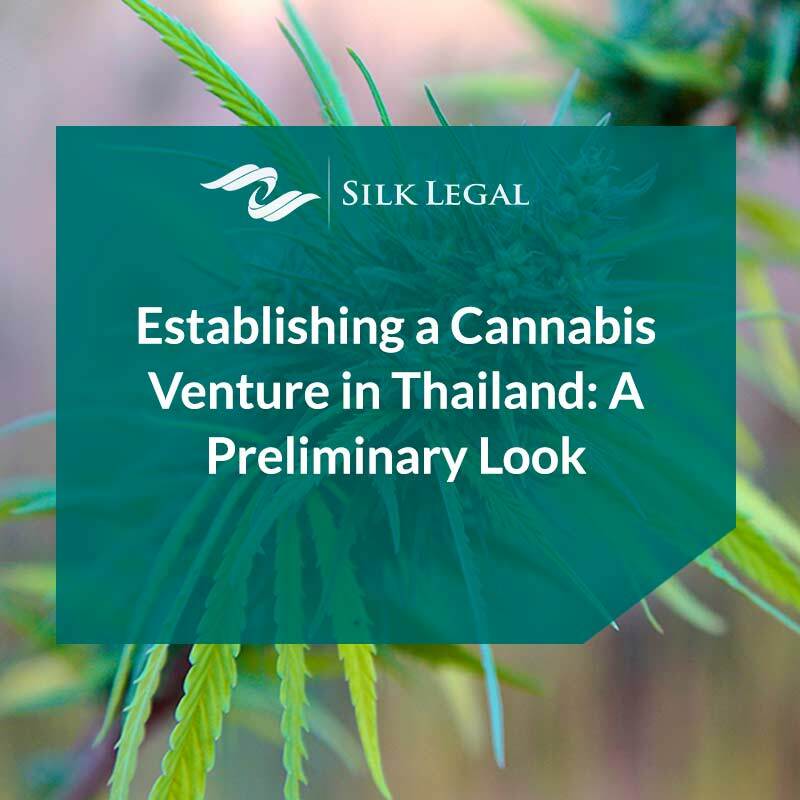 For example, if the company has three directors, two of them must be Thai nationals; this applies to shareholders as well given that at least three are required to set up a company under Thai law. 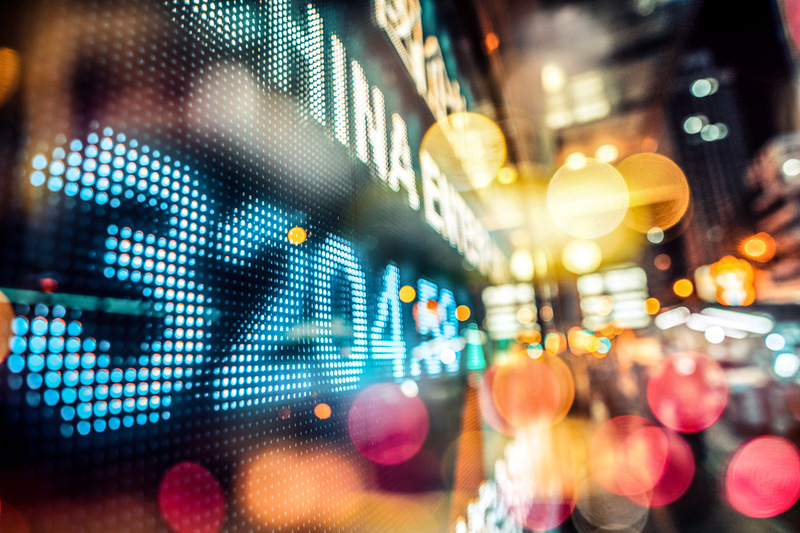 Given the ambiguities surrounding the regulations at this time, it would be prudent to await further updates on ministerial regulations that will clarify the abovementioned issue regarding shareholders and directors in companies applying for licenses. The applicant may file the application for a license with the Ministry of Public Health as directed by the Ministerial Regulation Regarding Application for a License and Licensing of Production, Import-Export, or Possession of Narcotics under Schedule 4 or Schedule 5. 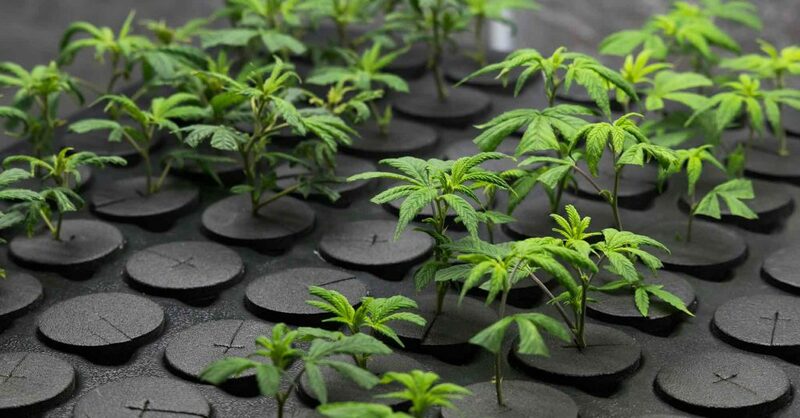 It is worth noting, however, that the consumption, cultivation and experimentation of Schedule 5 narcotic or any plants, remains illegal, unless approved by the Ministry with consent of the committee for purposes of research to lower risk of using narcotic or prevention, suppression and resolution of the abuse of narcotic drugs in specific area with moderate quantities. The new legislation will take effect once it has been published in the Royal Thai Gazette. Therefore, any production, distribution, or possession of Schedule 5 narcotics, even for medical or research purposes, remain illegal. In the meantime, the new act has assigned relevant government agencies such as the Office of Narcotics Control Board and the Public Health Ministry to formulate a comprehensive legal framework to support the enforcement of the Act, especially with regard to the licensing of production, distribution, or possession of narcotics under Schedule 4 or Schedule 5. Office of The Narcotics Control Board. (2018). Cannabis Legislation [Brochure]. Bangkok, Thailand.